Eleven political parties and will contest the elections on Thursday 22 May to choose the North West of England’s eight Members of the European Parliament (MEPs). At the same time, electors in the Blackburn with Darwen will be choosing councillors. 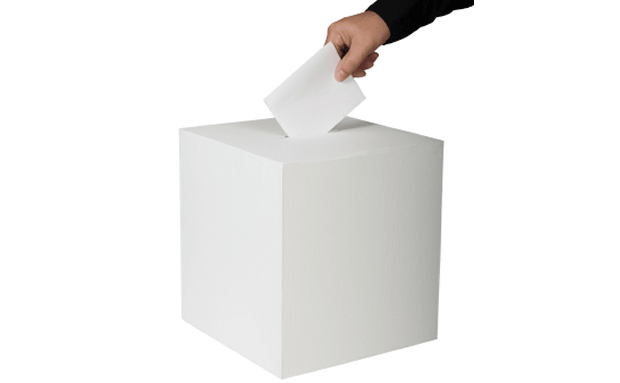 Voters go to the polls on Thursday 22 May for both elections. Blackburn with Darwen Council results will be counted on 23 May and the North West European Parliamentary Elections count will take place on Sunday 25 May, as polls close across Europe. Anyone who is not registered can visit the elections pages to download a registration form. Alternatively, or if they need to update their details (for example if they have changed address or changed surname through marriage since registering) or check whether they are on the register, they should email voting@blackburn.gov.uk or call (01254) 585920. Registration is a quick and easy process.